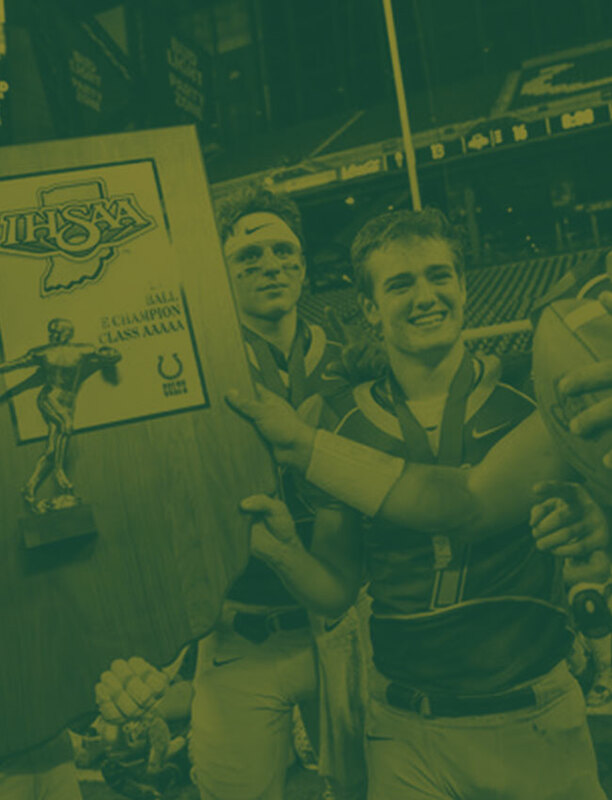 Three more student-athletes officially committed to play collegiate sports. Congratulations to these 3 outstanding student-athletes at WHS. 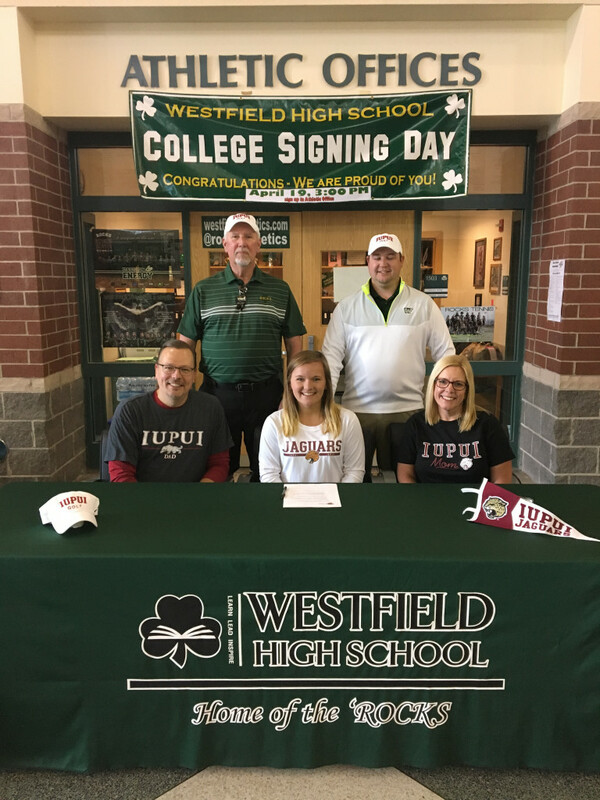 Morgan Baechle has committed to play golf at IUPUI. 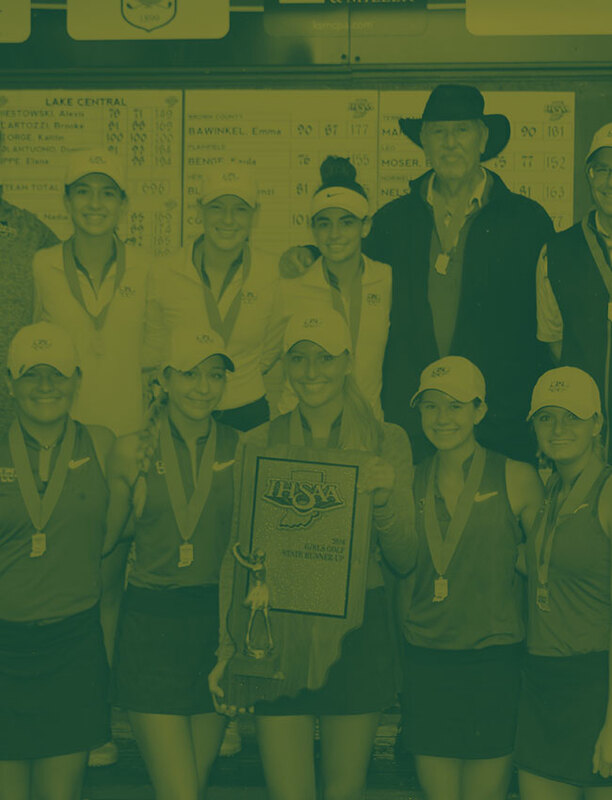 Morgan was a 4 year varsity letter winner for the girls golf team and earned Hoosier Crossroads All-Conference her senior year. She helped lead the Rocks to 2 state runner up finishes her junior and senior year. As a senior she won the Mitchel Winger award from the Indiana High School Golf Coaches Association for overcoming adversity. Morgan is a member of the National Honor Society and the Spanish National Honor Society. She has participated in the Student Athletic Board, FCA, and an active member of her church. While attending IUPUI, Morgan plans to pursue a degree in elementary education. Pictured above is Mogan with her parents, Jeff and Annette Baechle (sitting), along with her coahes – Scott Evans and Trevor Neu (standing). 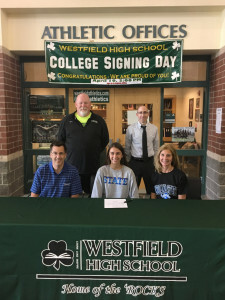 Gabrielle Brown has committed to Indiana State to run cross country and track. 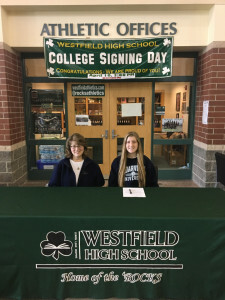 Gabby has been a valuable member of the cross country and track teams all 4 years in high school. She was a member of the indoor state champion 4 x 800 relay team in 2016. and 4th place 4 x 800 relay team in the 2016 IHSAA state finals. Gabby is a member of the National Honor Society and French National Honor Society. She plans to study Biology at Indiana State. Pictured above is Gabby with her parents, Jeff and Melinda Brown (sitting), along with her coaches-Roger Wachtel and Scott Lidskin (standing). Liene Miller has committed to play volleyball at Cedarville University in Ohio. 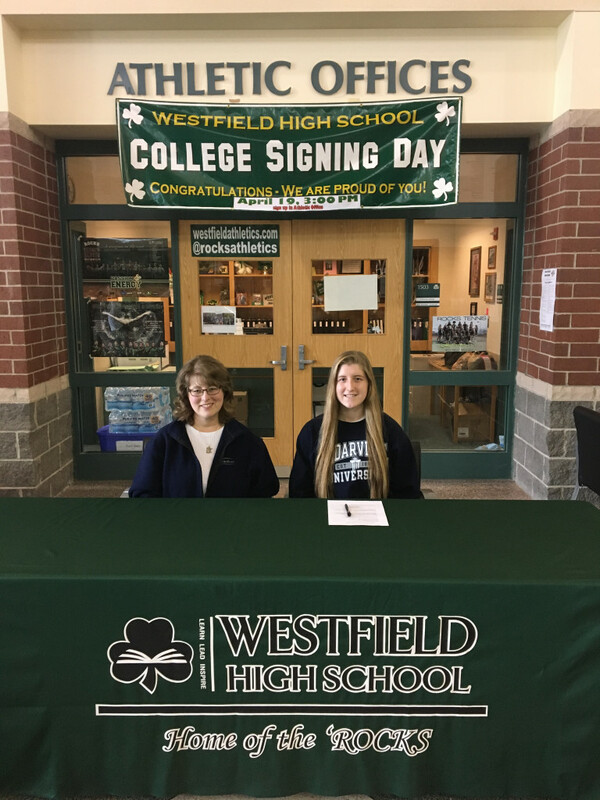 Liene played volleyball for 4 years at WHS earning all HCC honors as a junior and leading the Rocks to a Sectional Championship as a senior. She also earned defensive MVP her junior year. She is a member of the National Honor Society and German National Honor Society. At Cedarville, Liene is studying biomedical engineering. Pictured above is Liene with her mom, Ilze Miller.